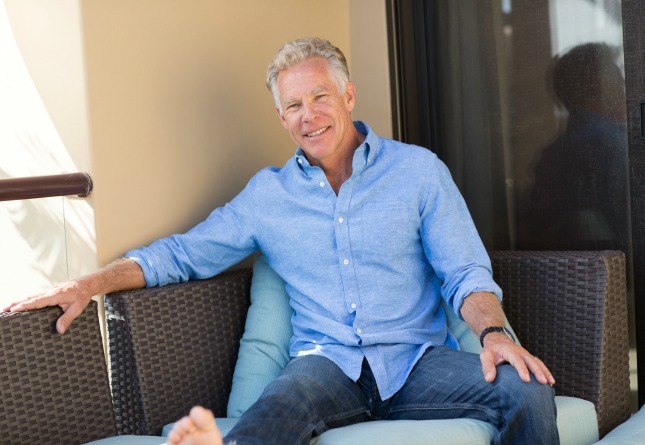 The founding of my company nearly 15 years ago, the launch of Mark’s Daily Apple nearly 4 years ago and the release of The Primal Blueprint last year were all done with a singular goal in mind: to arm people with simple lifestyle hacks and elegant tools that make lifelong health and wellness effortless. The Primal Essentials Kit is my latest attempt at fulfilling this mission. 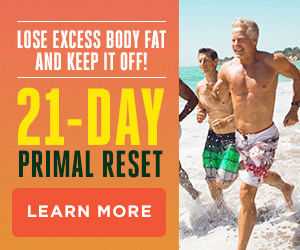 I’ve listened to the requests of Mark’s Daily Apple readers and Primal Blueprinters to put together a package that I can wholeheartedly recommend as part of the Primal Blueprint lifestyle. These are the supplements that I take daily and suggest other modern Groks do as well. If I were forced to choose just one vitamin to take among all those available, it would be vitamin D, followed closely by fish oils and probiotics. 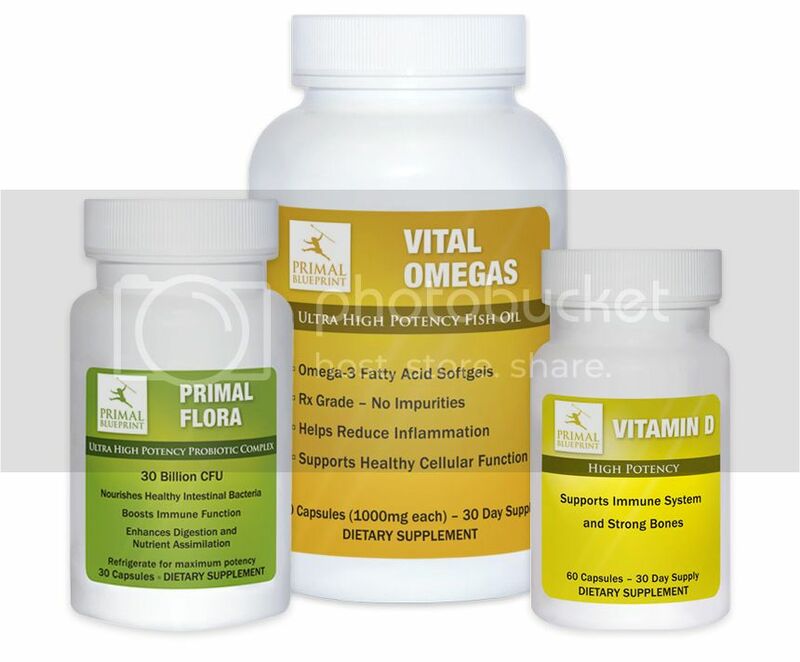 The Primal Essentials Kit provides all three in balanced doses and high potency forms. Our hunter-gatherer ancestors ate dirt. All day, every day. For millions of years. When you never wash your hands or your food (or anything for that matter) you pretty much can’t avoid it. But with all that soil came billions of soil-based organisms (mostly bacteria and yeast) that entered their mouths daily and populated their guts. Most were “friendly” bacteria that actually helped them better digest food and ward off infections. In fact, much of the human immune system evolved to depend on these healthy “flora” living in us symbiotically. The problem today is that we don’t eat dirt; we wash everything. In the process we never get a chance to ingest those healthy bacteria that our genes expect us to. 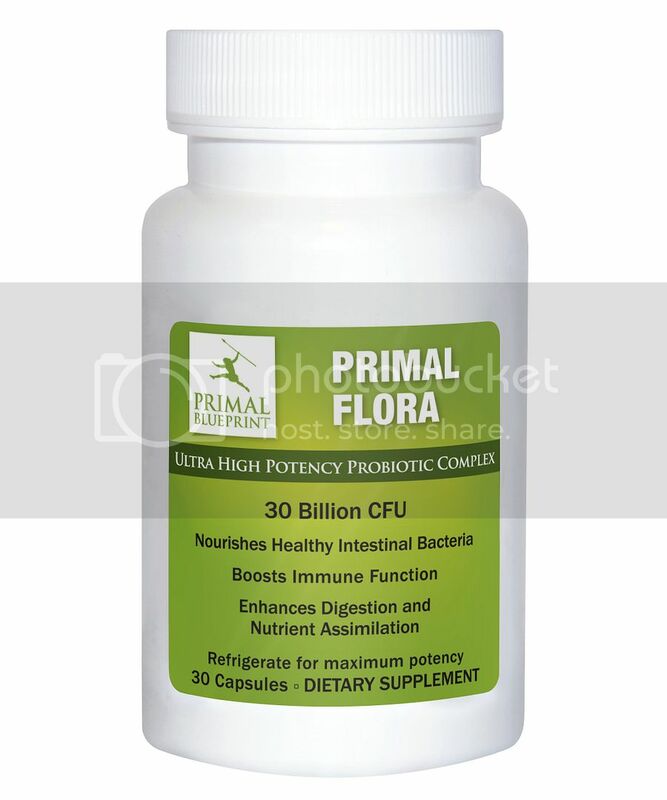 Primal Flora provides 30 billion CFUs (colony forming units) of flora to support a healthy digestive and immune system… and you don’t have to eat dirt. The benefits of omega 3 fatty acids are indisputable. 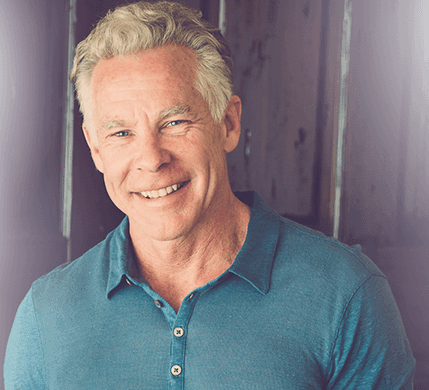 From their heart-healthy benefits, to their support of a healthy immune system, pain-free joints, brain and nerve health, to their anti-inflammatory properties, the research proves that we can all benefit from consuming foods rich in omega 3 fatty acids. Unfortunately, the best natural dietary sources of omega 3s – cold water fish – are frequently contaminated with mercury and pesticide residues, making it very difficult to safely achieve recommended levels. Additionally, no matter how Primal our eating patterns inflammatory omega 6s have a way of creeping into our diets. 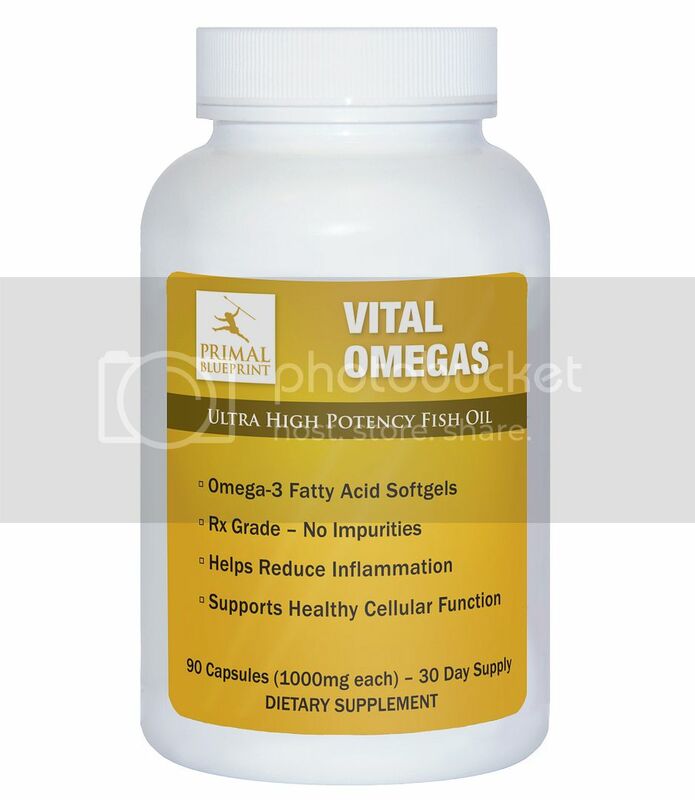 Therefore, supplementing your diet with pure fish oils has proven the best way to get your omega 3s. 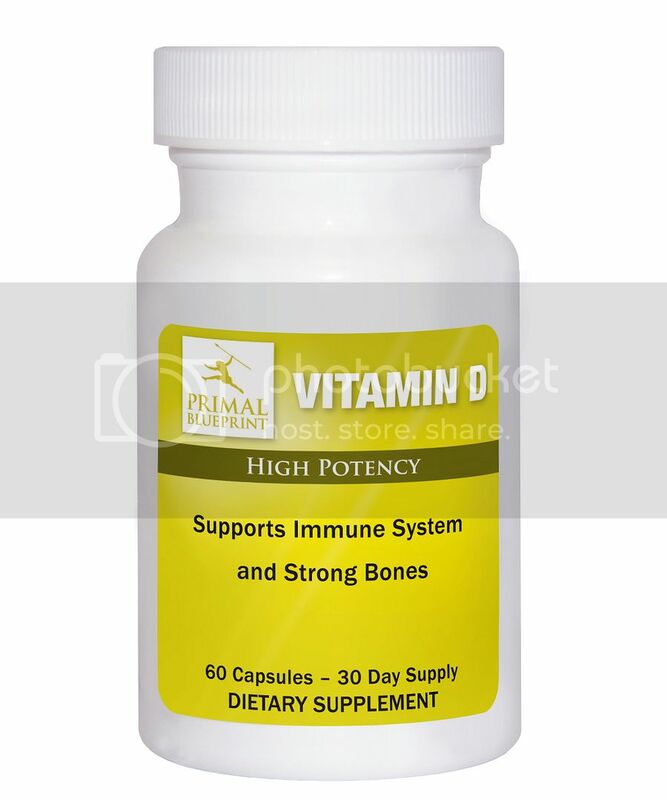 Beyond a doubt getting adequate vitamin D is essential for your health. Recent studies continue to confirm vitamin D as a “superstar” nutrient crucial for good health (in fact, it’s probably closer to a hormone than a vitamin). And yet it is one of the most chronically deficient vitamins in Americans today! As an equatorial people, homo sapiens spent well over half of our collective development time bathed in tropical sun, almost year-round. But now, our modern lifestyles rarely allow for such regular sun exposure. 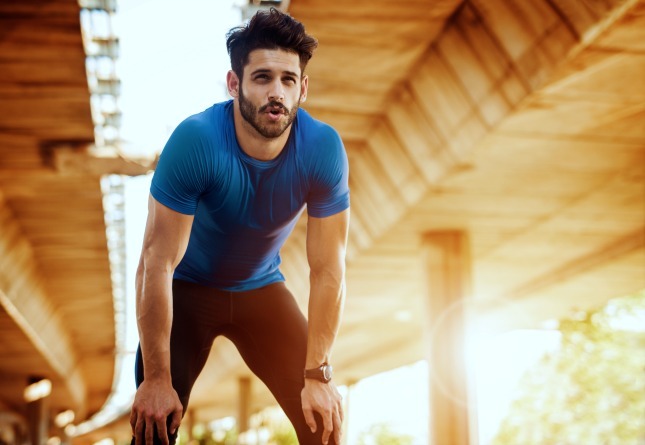 We can’t all bask in the midday sun (if such a thing even exists in our neck of the woods), nor can we even reliably count on there being adequate sunlight on a regular basis. Between office jobs without a view, window panes that allow UV-A but not UV-B rays, humans just aren’t giving their skin enough opportunities to create sufficient amounts of vitamin D.
Primal Blueprint Vitamin D provides the solution with 2,000 IU of vitamin D (as D3 cholecalciferol) per capsule, which will allow you to add to your daily D dose if you are getting a little (but not enough) sun, or double up and take 2 capsules a day to reach 4,000 IU per day. Purchased individually Primal Flora, Vital Omegas and Vitamin D retail for over $60 + S&H combined. When purchased as a kit the price drops to only $49.95 + S&H. But I want to give all Primal Blueprinters a chance to try the Essential Kit, so I’ve put together a very special offer. Order your Primal Essentials Kit on automatic delivery in the next 72 hours (offer ends midnight, Friday PST) and save 50% off your first order by using the coupon code below during the checkout process. 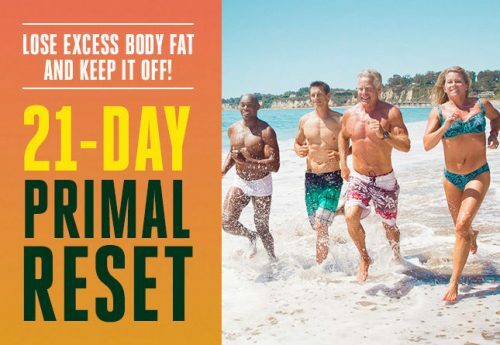 You’ll only pay $22 and change for your first Primal Essentials Kit. Click here to place your order while this offer lasts. With the convenience of automatic delivery you will receive a fresh supply every 30 days delivered straight to your doorstep. Future shipments will be billed at the low price of only $44.95, and like all automatic delivery products at PrimalBlueprint.com you will never pay S&H (for domestic orders only). With automatic delivery there’s no catch, no membership and no strings attached. 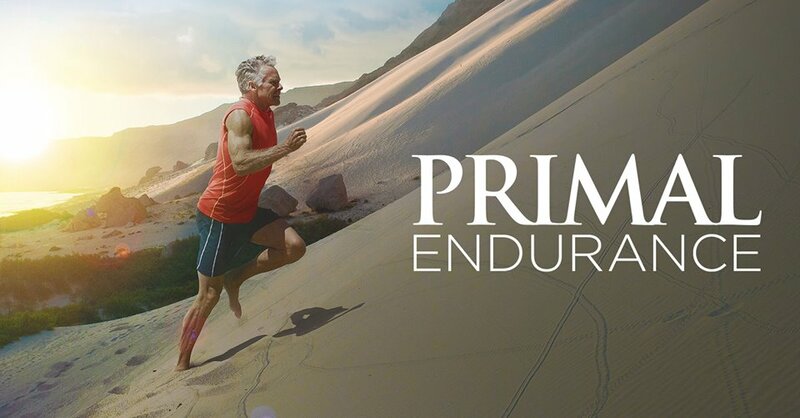 If you would ever like to slow down, speed up or cancel automatic delivery of the Primal Essentials Kit simply contact my office at 888-774-6259 (or 310-317-4414). Between the low introductory price and my 30-day money back guarantee you have nothing to lose. 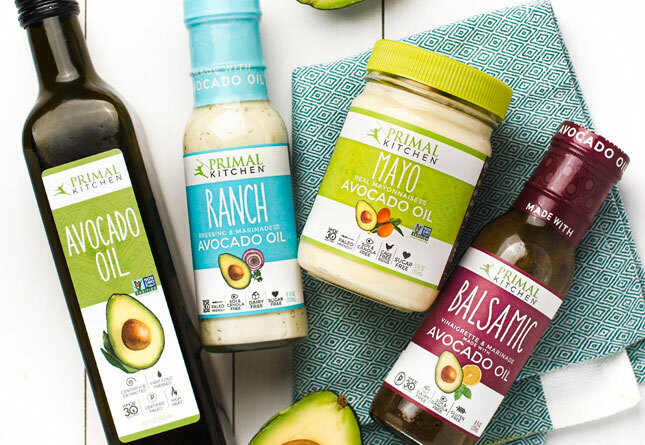 Grab your first Primal Essentials Kit today and let’s get Primal! Looks great Mark….shame I live in the UK! There is a $9.95 handling fee for all international orders, so the total would come to only $32.43… even to Slovenia! I’ve been picking up D and Fish Oil locally…And taking probiotics as needed with gut symptoms. Am looking forward to this round! But, I am extremely low on my Carlson’s liquid fish oil and want the probiotic BADLY. This is an unbelievable deal!! just curious how you know you’re getting enough D3… have you gotten your 25(OH)D serum levels tested? Otherwise there’s really no way to be sure! I find it a shocking coincidence that, today, the first two comments are from England and Slovenia. I don’t usually go for supplements myself. I understand they can compensate for some of our neolithic deficiencies, but I prefer to stick with the ‘primal mindset’ and, therefore, ‘real’ food. But if you don’t have adequate fish or sun wherever you are, it’s got to be a must have buy! Thanks Mark, $9.95 for shipping is great….I would just be worried about the customs and import tax that would get slapped on the package, I may have to do some more investigation. Nice, I will pick them up to try them and if they pass my test I will promote to my clients looking to improve their health and decrease body fat. I’m especially looking forward to “eating dirt”! I know vital omegas comes from deep water fish. My question is what kind of fish? I have been to wanting to pick up Vitmin D and a fish oil supplement so I might hop on these. I work for a supplement company and we private label products from Metagenics. Would you be able to share you source or ingredients info on this? Gelatin tablets, ect? Give my office a call and ask for Elliott. He can answer any questions you might have. Very kind offer, Mark. Thank you. I thought you were coming out with a synbiotic, is there any prebiotics with this probiotic? 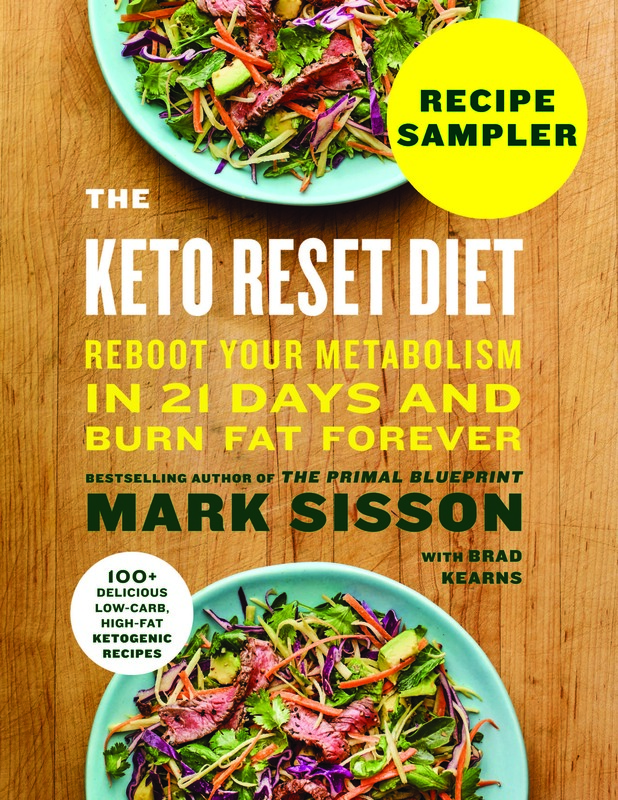 Prebiotics will be featured in a top-secret upcoming product due out, hopefully, within a couple months. Stay tuned! After ‘Save 50% off your first order’ it says ‘When purchased as a kit the price drops to only $49.95 + S&H.’ I believe that $49.95 is a typo as in several other places it says $44.95. When purchased as a kit it’s $49.95 + S&H. When purchased as a kit on automatic delivery it’s $44.95 + free S&H. I saw this in my email and instantly tried to jump on the opportunity… unfortunately I have no credit card. Is there no other way? We can take a virtual check payment over the phone – call 888-774-6259. Or you can mail a check to P.O. Box 6250, Malibu, CA 90265. OOH! Cool! Definitely gonna call. First sounds like you have a winner! Second, can you comment on some of the recommendations about taking high doses of fish oil? One calculator recomends 16 of your pills daily. Outstanding value Mark. Just to give you an idea, for me to come up with the exact same formulation for 30 days supply, it costs me $97NZD wholesale! Looks like I could get your product to NZ for $84NZD! Mark, for someone who starts these supplements, would you still recommend a multivitamin in addition? Trying to find balance without spending a fortune. Another point to consider, the last time I ordered supplement from the US (to Canada) I got charged with a large customs and tax charge (that’s the government for you). Great deal though, and I’d love to try them out. Yuck…. how large was the customs charge? I believe it was around $25 for an order of around $100 in product. Quite a surprise when I was not expecting it. I was told by the person at the post office that any supplements/vitamins coming into Canada are subject to fairly heavy taxes. What happened to Responsibly Slim? Are you still going to sell it? I can’t find it on the site. Responsibly Slim is being phased out. You can still order some of our remaining stock via phone while it lasts. Thanks Mark.. I couldn’t resist. Will be nice to get flora in other ways than eating unwashed organic carrots from the farmers market!. Whether you take the extra vitamin D depends on your particular circumstances. Of course I take DCMF and despite living in sunny Southern California also supplement with a little extra D.
There are no probiotics in DCMF, so if you want to supplement with healthy bacteria Primal Flora does the trick. 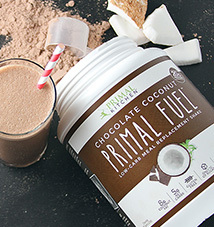 Primal Flora is offered at a discount to DCMF autoship customers. I’m going to give the kit a shot for 3 months, and see if I feel any different. I’m generally not a big fan of supplements, but we’ll see. I also wondered about whether this is necessary, aside from the vital omegas, if we take the Damage Control Mater Formula.